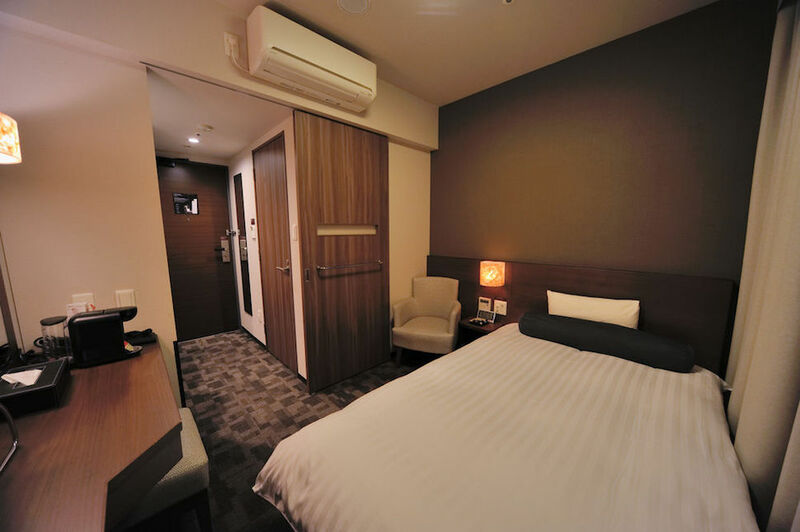 “What’s an affordable hotel in Tokyo?” is one of our most frequently asked questions. For return visitors, we usually suggest booking an Airbnb. It’s cheaper and you’ll experience a more residential neighborhood like Shimokitazawa or Nakameguro. But for Tokyo first-timers, having the assistance of a bilingual concierge is invaluable. No doubt, a high-end hotel like the Park Hyatt Tokyo can tackle any query you volley their way. But that five-star service also comes with a five-star price tag. 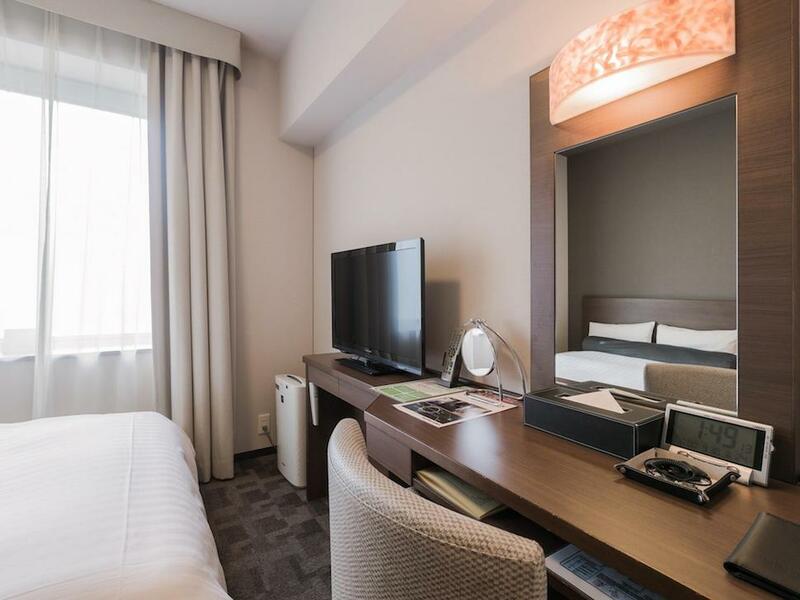 So for friends traveling on a more humble budget, we recommend the three-star Dormy Inn Premium Shibuya Jingumae Hot Spring instead. This outpost of the Japanese chain is conveniently sandwiched between Shibuya and Harajuku, and accessible via three subway stations and eight lines. It’s a bit of a schlep (15 minutes) to bustling Shibuya Station, which is the train station we used most often, but it’s located close to a major thoroughfare crammed with restaurants and shops. (Also nearby: Ota Memorial Museum of Art.) For American travelers hoping to use debit cards to withdraw money at ATM machines, there is a 7-Eleven about ten minutes from the hotel. The Dormy Inn rooms, though tiny, are tidy and clean. Each is equipped with LCD TVs, an electric kettle, in-room slippers and robes, complimentary toiletries, and a blow dryer. 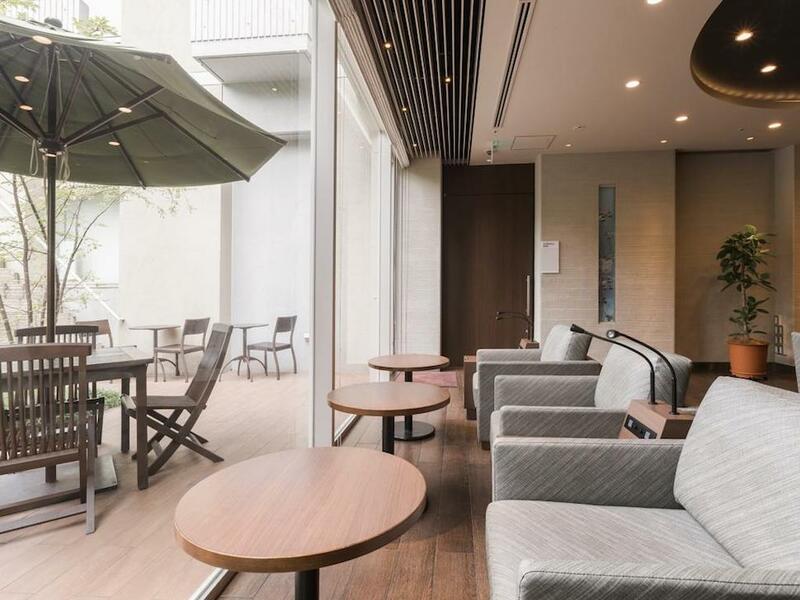 No need to worry about the sheets smelling like stale cigarettes, either: Unlike so many other hotels in Japan, this one bans smoking. Also: The shower stays hot, the water pressure is good, and the bed is super-comfortable. The hotel offers complimentary bike rentals, a spa and sauna on the second floor, and free breakfast. Although the spread of Japanese delicacies is generous, it grows tiresome after a few days because the dishes never change. 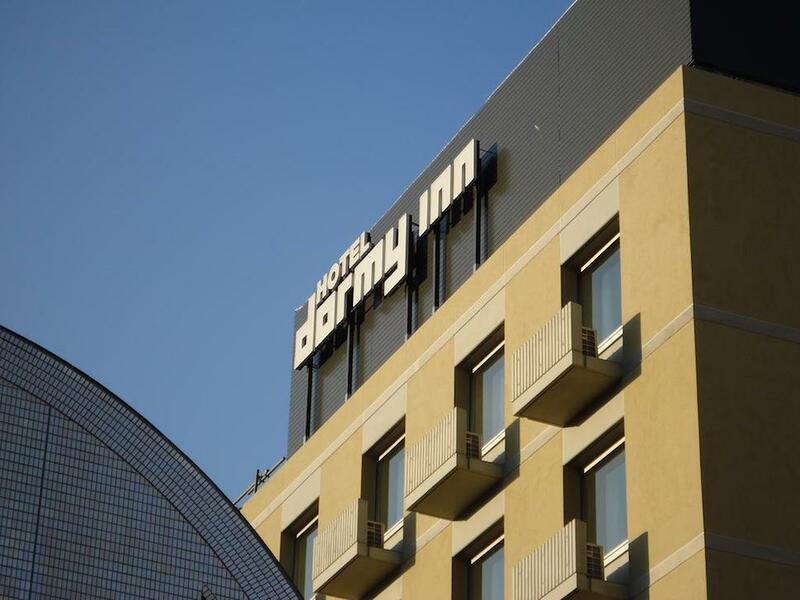 Most importantly, the Dormy Inn concierge speaks fine English and was super helpful, answering our many (many, many) inane first-timer questions, making sensible recommendations, printing out maps when our phones failed us, and so forth. 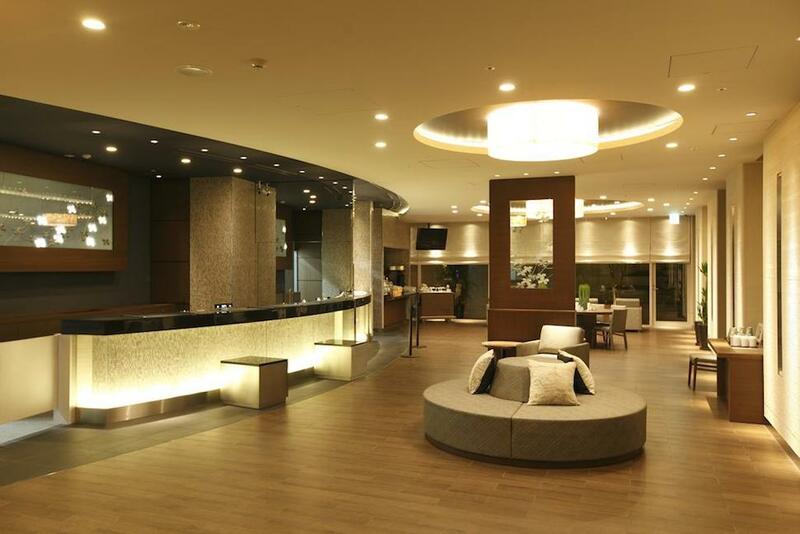 Room rates start at JPY 13,537 per night (about $119 USD)—a steal for that level of service. 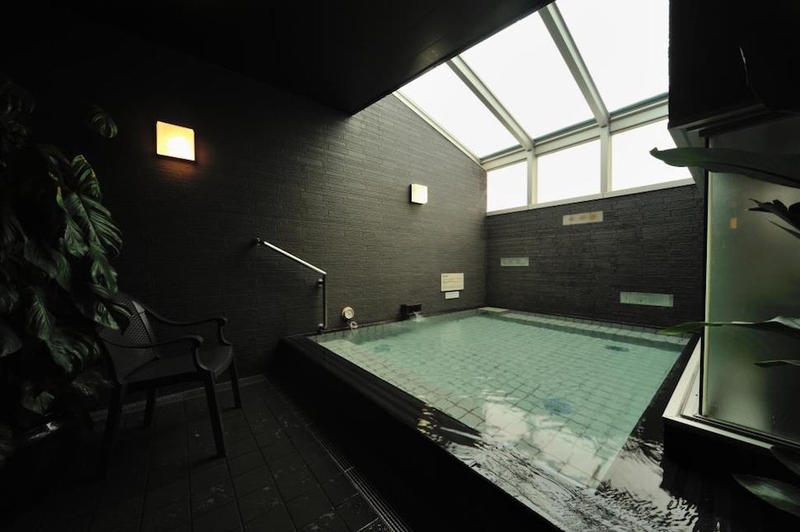 6-24-4 Jingumae, Shibuya-ku, Tokyo, Japan; +81-3-5774-5489.